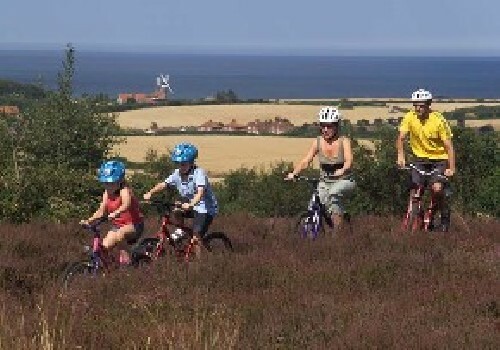 Welcome to Kelling Heath, set amongst 250 acres of woodland and rare open heathland yet close to the North Norfolk Coastline at Weybourne. 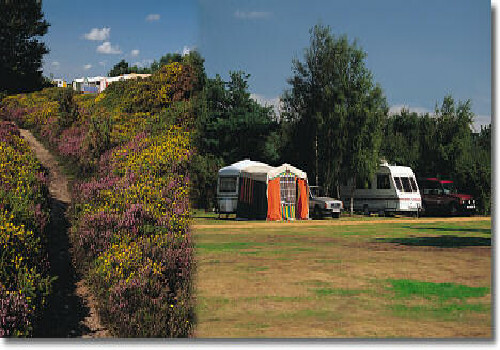 Enjoy Kelling Heath Holiday Park at your own pace from the comfort of your holiday acommodation set amongst mixed woodland and open heathland. 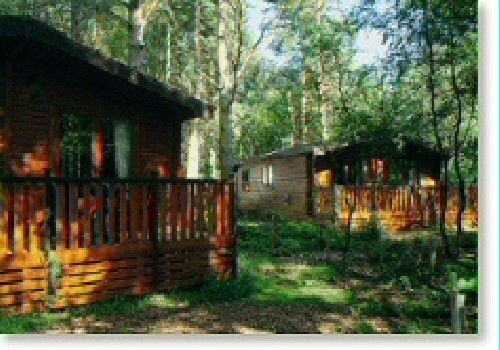 Choose from timber lodges, caravan holiday homes or bring your own touring caravan or tent. As well as a network of footpaths for you to explore the park by there are several self-guided trails. These are available throughout the year and can be enjoyed at your own pace at any time of day. Leaflets for these trails are available at reception; there is a small charge for some of the leaflets. 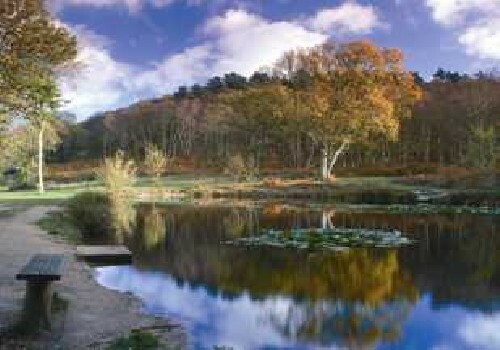 This trail takes you through heathland, woodland and passes a pond. Heaths and woods are special places and are enhanced by fine views of the sea and nearby coast, designated an Area of Outstanding Natural Beauty. 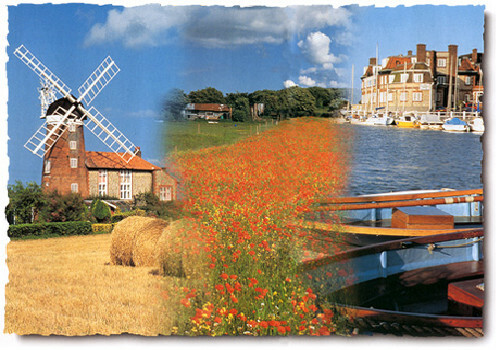 # Kelling Heath is situated at Weybourne, north Norfolk. # To reach Kelling Heath travel on the A148 from Holt or Cromer. # From Holt, turn left into Sandy Lane just before the village of Bodham, you will see a sign - The Forge Kelling Heath pointing left before the junction. # From Cromer travel through Bodham, pass a plant hire firm on the right then take the first right into Sandy Lane. You will see a sign - The Forge Kelling Heath pointing right before the junction. # Continue down Sandy Lane. The entrance to Kelling Heath is on the left. Continue down the drive until the Village Square is reached, follow the road round to the left and park in the designated parking area. Follow the signs to Reception.